When Kroger announced that it will be closing two grocery stores in Raleigh, N.C., the Women’s Center of Wake County, N.C. wondered what it was going to do with the $3,500 worth of Kroger gift cards it had bought to give to constituents in need. The U.S. Department of Agriculture has labeled Southeast Raleigh, N.C. a “food desert”—an area where low income residents have little or no access to a supermarket or grocery store. This is a problem that NPQ has written about many times. 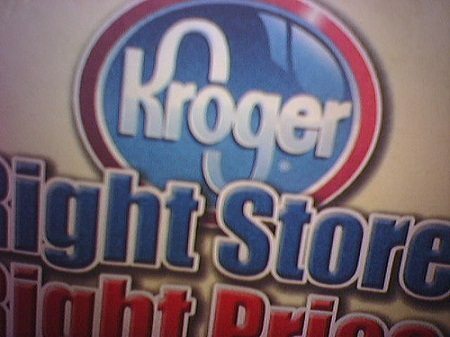 In this case, the Women’s Center’s Jean Williams tells WRAL that once the two Kroger stores shut down next month, it will take some people an hour bus ride plus a mile and a half walk to reach the nearest Kroger store. Double all of that for a round trip.